You have the potential for greater happiness, love, and understanding. Singing HU can bring these to you—through the Light and Sound of God. Regardless of your beliefs or religion, you can sing HU to become happier and more secure in God’s love. You are invited to join us at any of the Community HU songs to experience this love song to God. For more on HU and to hear a recording visit this HU page. 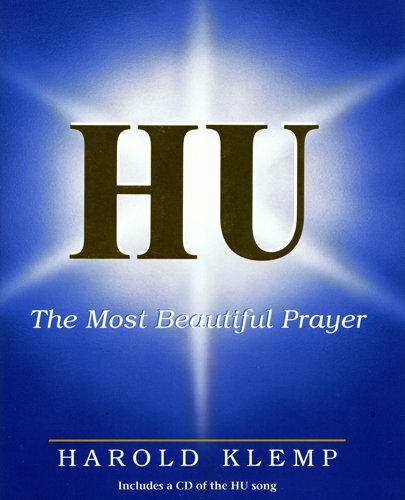 A Community HU is an opportunity to experience HU, a love song to God in a group setting. 1121 Forrest Avenue, Dover, DE 19904. (Forrest Avenue is Delaware Route 8). From Wilmington and northern Delaware – take Route 1 South to Dover. Take the North Dover exit (#104). Do not turn onto Route 13. Cross Route 13 to take the Dover by-pass. Stay on the by-pass for approximately 3.2 miles. At the 4th traffic light, turn right onto State Route 8. The Modern Maturity Center is 0.2 miles on your right at the next traffic light. Follow the DCTM signs to the appropriate entrance. From Southern Delaware using Route 13 to Dover, turn left onto State Route 8 West / Division Street. Landmarks at this intersection include an Exxon station and the Edgehill Shopping Center on the right. Drive approximately 1.9 miles (10 traffic lights) to the Modern Maturity Center on your right.The 10th traffic light is at the entrance to the Modern Maturity Center. Follow the DCTM signs to the appropriate entrance. Presented by the Delaware Satsang Society, Inc., A Chartered Affiliate of ECKANKAR. The opinions expressed in this site are those of the writers and not necessarily those of ECKANKAR or the Mahanta, the Living ECK Master, Sri Harold Klemp. Copyright © 2019 ECKANKAR. This copyright applies to this home page and all other pages of this web site. All rights reserved. The terms ECKANKAR, ECK, EK, MAHANTA, SOUL TRAVEL, and VAIRAGI, among others, are trademarks of ECKANKAR, PO Box 2000, Chanhassen, MN 55317-2000 USA.